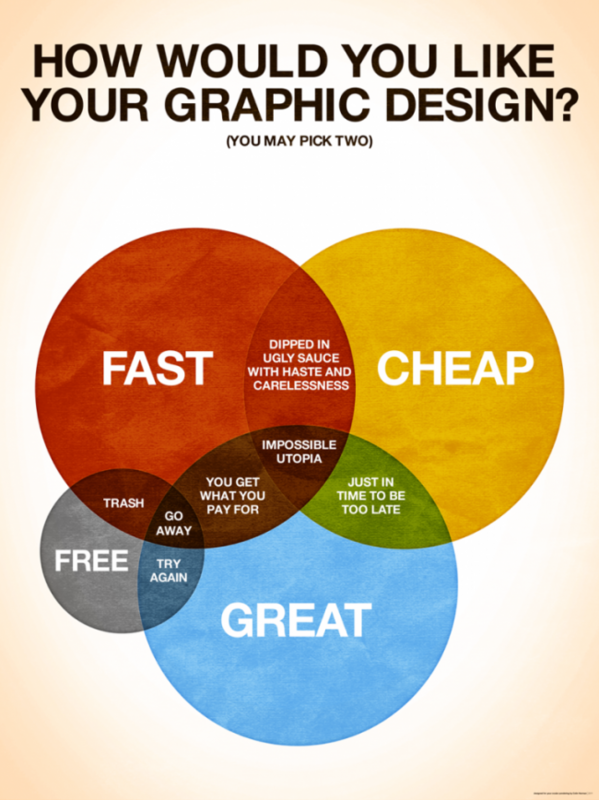 Quality graphic design attracts attention, conveys that you’re established and should be taken seriously, and makes you memorable as a business. When the impression you leave is so important, using a graphic designer for your marketing efforts can provide a great advantage. Hiring a professional will help attract your target market and increase your sales and revenue. Take a moment to consider a potential customer. If they were to look up your business online right now, what would they find? A crisp logo? A website with dynamic content? Social media accounts with captivating images? Graphic design plays a significant role in each of these elements of your business, along with print elements, such as business cards, letterhead, packaging, posters, and signage. People start to build an opinion about your business from their first encounter. You can build a level of professionalism, quality communication, and brand recognition by regularly employing graphic design in your business strategy.